Simple proton nuclear magnetic resonance (1H NMR) experiments still remain the most widely used NMR analytical technique despite the phenomenal advances in the design of more sophisticated experiments, with new pulse sequences continuously emerging. It is the most sensitive, fastest and is very information rich providing valuable structural information. The spectra are usually interpreted by hand, primarily considering chemical shift, intensities and coupling constants. This manual process is very time consuming, and can become a process bottleneck in fields such as high-throughput NMR. 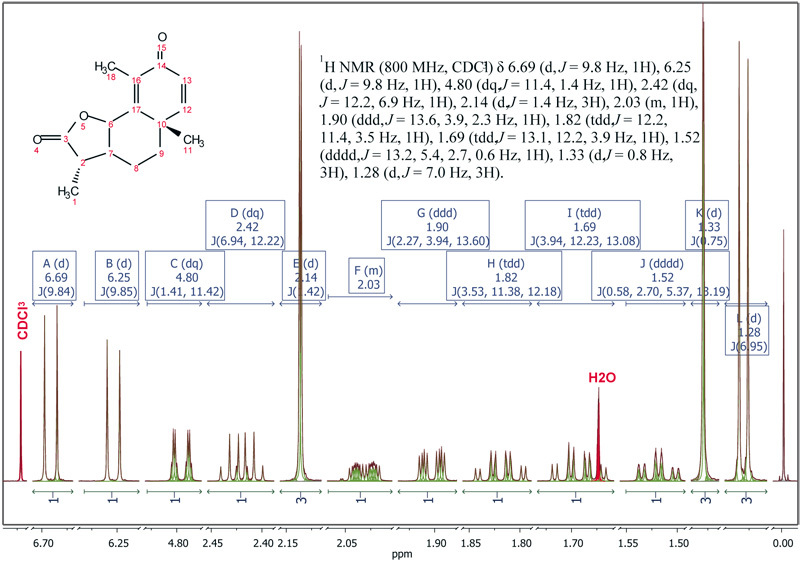 The more widespread deployment of new instrumentation, including automatic sample changers and flow probes, has also enabled the acquisition of NMR spectra of even larger numbers of compounds.1 Greater automation of the spectral analysis process has become essential if NMR is to be of value as a high-throughput analytical method in the future. Note: (Free) Registration at Spectroscopy Europe is required to read the complete article.